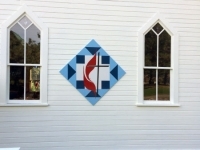 "Little White Church on the Hill"
Town Hall is available for rent to groups. Call the clerk for details. 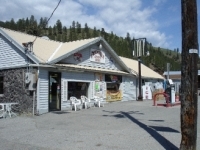 One of the closest full size groceries to the town of Conconully. 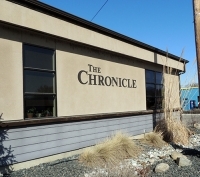 Downtown Omak's only full-line grocery store is located one block north of the Main and Central Street stoplight and one block west. We feature local produce when in season, an award-winning Meat Department and a great snack Deli. 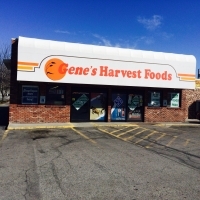 Gene's Harvest Foods is a small family-owned business that has been serving the Omak and surrounding areas since 1963, and it would be a pleasure to assist you with any of your needs. In addition to Grocery items, we also feature Western Union money order and money transfers, WA State Lottery and Mega Millions, an ATM, and a friendly staff that enjoys serving you. We gladly accept all credit, debit and EBT cards (except for American Express), so come in and see how we can help you! 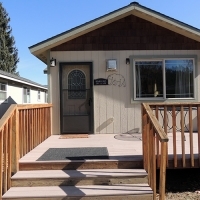 Kitchenettes; wireless internet; dish TV, semi private decks. All rooms sleep up to 4 people. Deer Haven Lodges ~ New Luxury Lodges in the heart of Conconully. 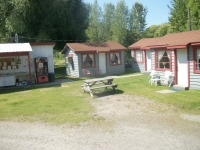 Walking distance to two lakes and businesses. Completely furnished with everything you need! There are 2 two bedroom units available. The 2 bedroom sleeps 5 with a queen bed in the master bedroom and a full with twin bunk style bed in the second bedroom. If luxury is what you like, then you will love Deer Haven Lodges. 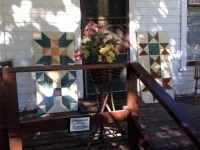 Prices are $150.00 for the 2 bedroom. WE ARE OPEN FOR ADVENTURE! 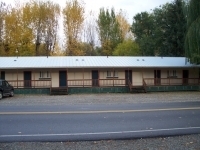 We have 5 Full facility Cabins that sleep up to 6 people, and we are open year round! A great place for reunions and get togethers. Your vacation destination no matter your recreation! 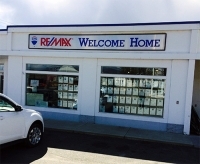 111 East Broadway, along the banks of Salmon Creek! On the Shore of Conconully Reservoir! Welcome to Liars Cove Resort, your getaway to the outdoors! Our Resort is a family-operated camping resort set on the shores of Conconully Reservoir, a 450-acre lake rich with trout. 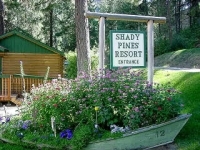 Liar's Cove Resort offers accommodations to match your needs. From full R.V. hookups to completely furnished cabins and cottages. Let Liar's Cove help you make the most of your Conconully experience. On the Shores of Conconully Reservoir, off West Fork Rd. Lake front resort on the Conconully Reservoir. 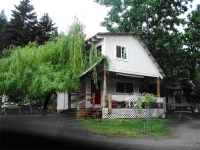 Fully equipped cabins and 2 bedroom apartment. 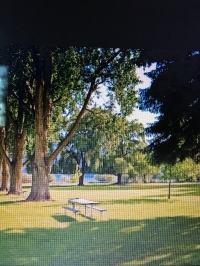 Full hook up lakeside RV sites with 30 amp service (50amp available), picnic tables and fire pits. Boat rentals including pontoon, motor, row, and paddle boats. Lodging prices $79-150. RV Prices $21-$30. Free Wi-Fi and most cell phones work here! 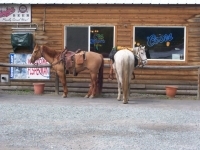 Red Rock Saloon is located in beautiful Conconully, Wa. We are hoping for a fresh start in this community. Conconully is our family. 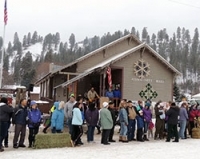 Conconully State Park is located within Conconully town limits. Pick up a hiking trail map, quilt trail map or an ATV map located in the office for your enjoyment. Two Rebels Tech offers a variety of web related and computer repair services. We stock a growing assortment of tech related accessories. Free WiFi Too!